Replacement rotary blade for Rotatrim M series trimmers. * Easily replaceable! 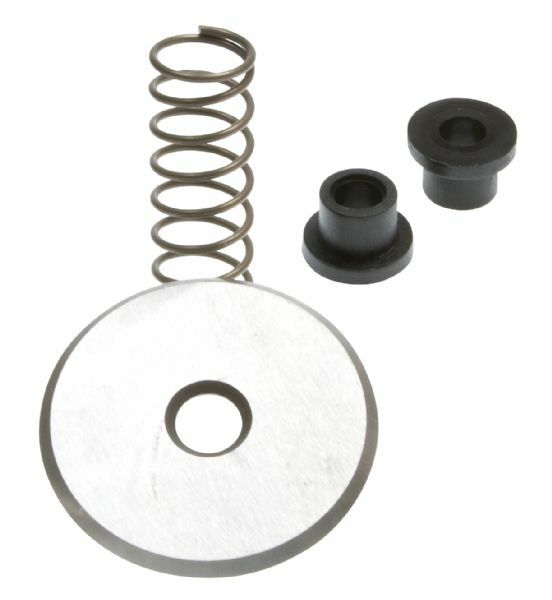 Also includes spring and two bushings. 3" x 3" x 0.12"